Zalman Goldstein does it again! The hard-working producer of the Chabad Classics series and Jewish Learning Group publications has not one, but two niggunim CDs going to press as we type this! 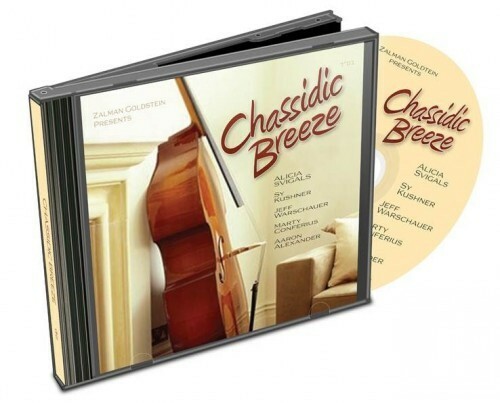 Chassidic Breeze features Alicia Svigels and other top-of-the-line instrumentalists, and Non-Stop Chabad is a heart-pumping dance album that will make you dance the Karahod for hours! Coming soon to a Jewish music store near you!